Here are three photos of Michelle Olschewski. 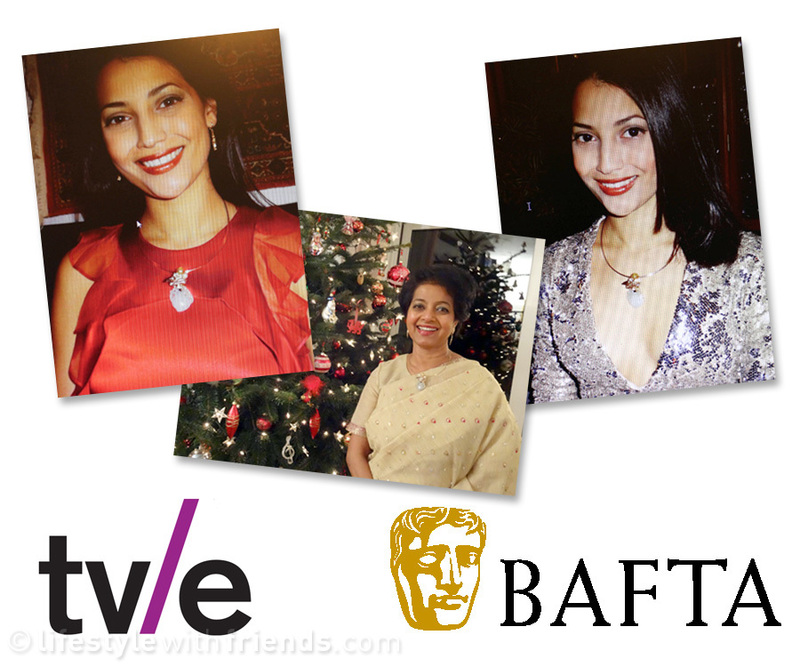 Michelle won one of my pendants during the charity raffle at the tv/e BAFTA event in November 2016. 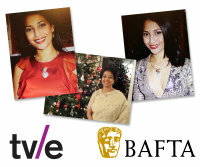 I was delighted when she contacted me with photographs of her and her mother wearing the pendant.